A THRONE OF GLASS card game, called EMBERS OF MEMORY, has been announced! Ever wanted to fight along side Aelin, or fly with Manon? While now is your chance to enter the THRONE OF GLASS world! 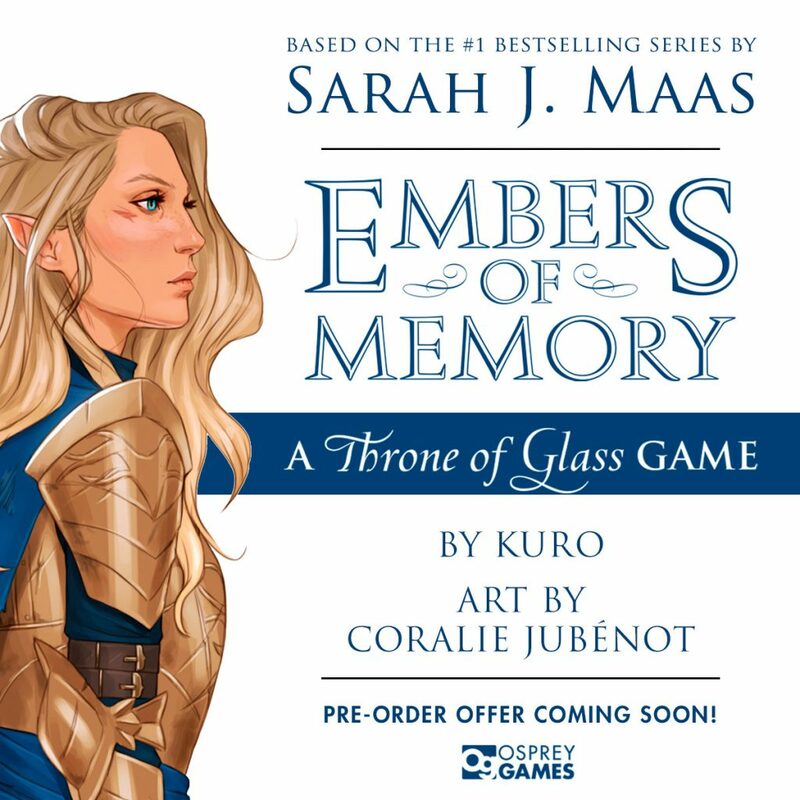 Osprey Games, which is a division of Bloomsbury Publishing, will be creating an official Throne of Glass card game, called Embers of Memory. her inner demons before she is overwhelmed. Be warned – each challenge you face is more complex than the last, testing the bond between you and your partner to its limit. How exciting does that sound? I know I can’t wait to play when it’s released in October! 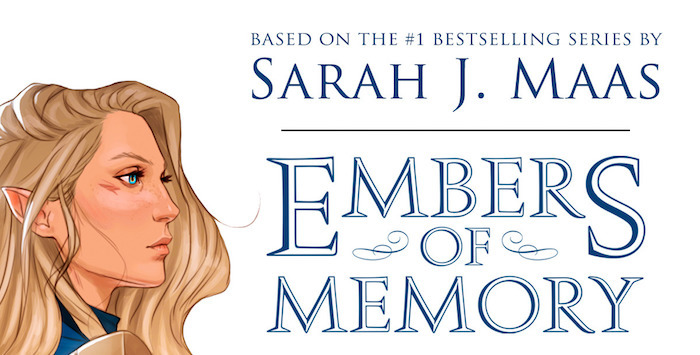 You can pre-order Embers of Memory here. There will also be a pre-order offer coming soon!